Just about a year ago, there were a flurry of articles and think pieces lamenting the demise of the retail sector. The Retail Apocalypse was nigh; beloved brands were toppling and prognosticators imagined a retail environment dominated by Amazon and Walmart. And meanwhile the customer was largely left out in the cold. But even with a little interrogation this vision of the retail sector fell apart like the strawman it was. In fact, if you looked at data from the sector it was true that some brands were struggling, but many others were thriving. Moreover, while many brands were closing their brick and mortar stores, Internet darlings, like Warby Parker, were defying logic and opening brick and mortar stores. And while Amazon and Walmart are certainly sector leaders, other retailers were capturing the imagination – and wallet-share – of consumers. So, what has been going on in the retail sector? We asked Andy Reid, Global Head of Retail at Pitney Bowes, to explain what is happening in the retail sector and why there are so many seemingly contradictory trends in the sector. As it happened, Andy had just returned from The Retail Hive, a new style of networking for the brightest minds in retail, where he had hosted a series of roundtables with leading retailers including Hugo Boss, Casper, L’Oreal, Macy’s, Bloomingdales, PepsiCo, and L’Occitane. Baking data and analytics functions into their processes enables the secret to customer engagement – personalization. “Innovators are creating highly personalized experiences for their customers,” said Andy. While in the luxury goods market this manifests as clienteling — that is building a one to one relationship between staff and specific customers — personalization can be introduced across the different retail markets to build brand loyalty and retain share of wallet. 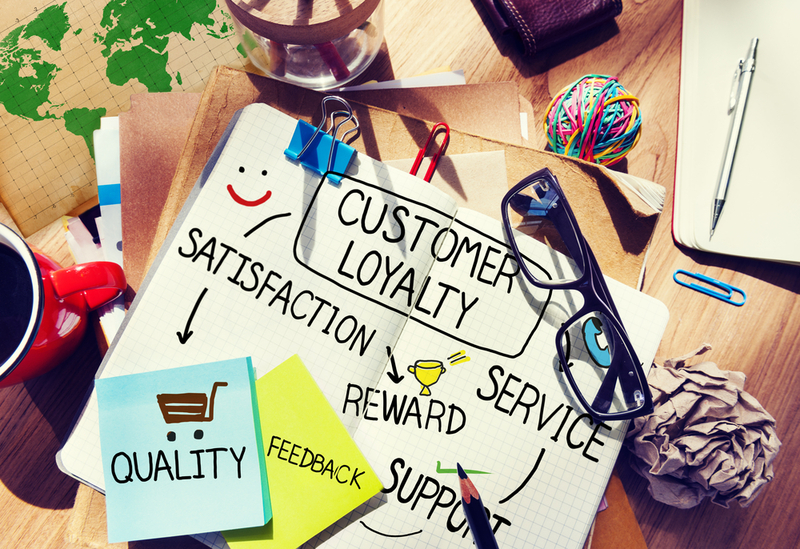 Ready to become customer-centric? 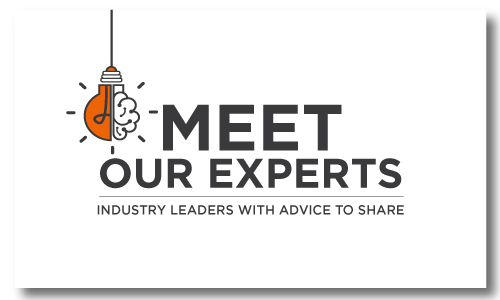 You can get more tips from industry insiders here.